A tight, minerally wine with length and complexity. 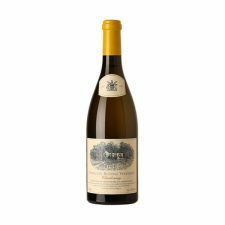 Unusually prominent pear and lime fruit aromas and flavours are brought beautifully into focus by a tight line of bright natural acid and a long, dry minerality. An elegant, yet textured and intense wine with a strong personality of both place and vintage.